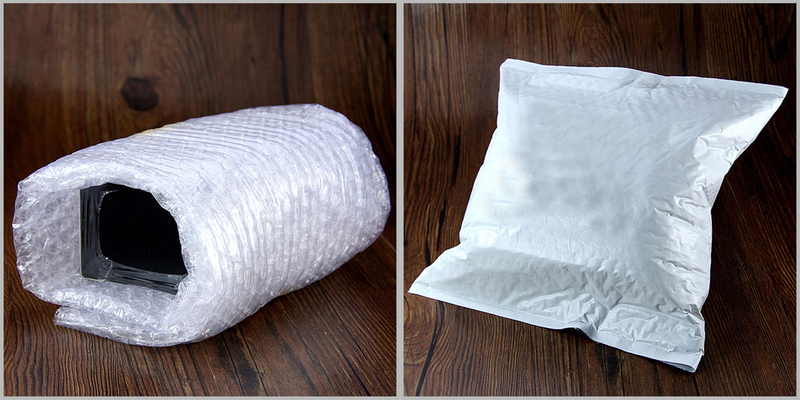 Minimum quantity for "Original THC Tauren RTA 2ml/4.5ml free shipping" is 1. 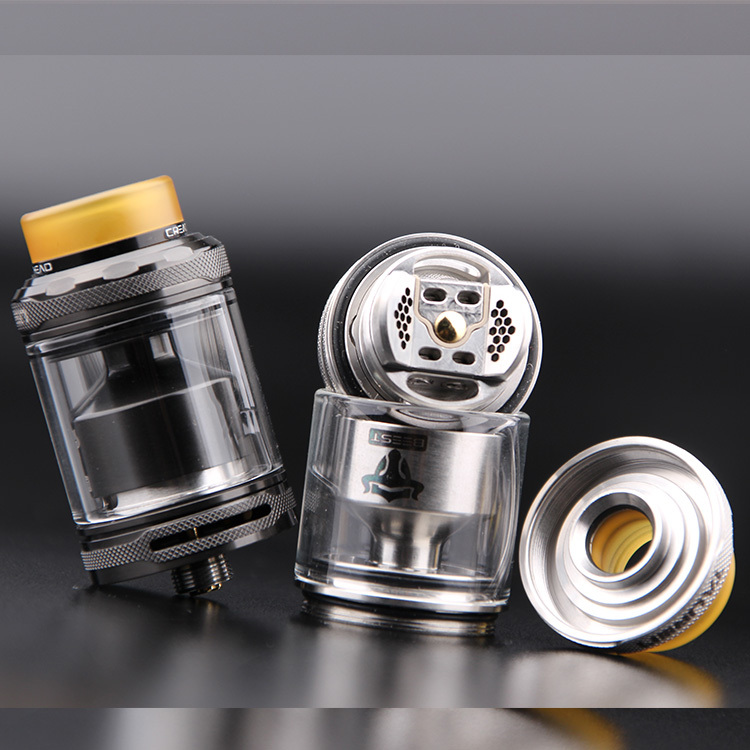 The THC Tauren RTA is an innovative RTA that features hexagonal honeycomb airflow system. 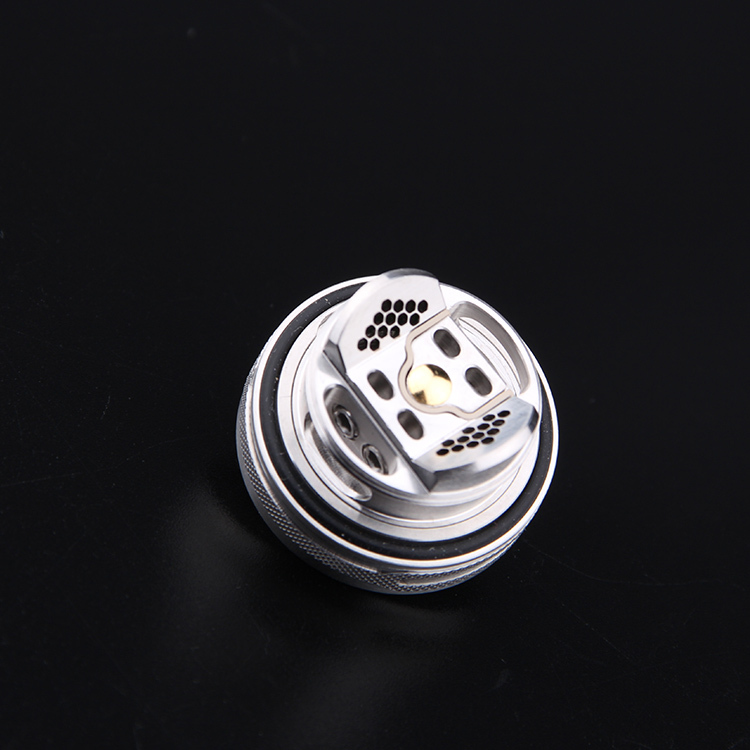 It has 26 micro hexagonal Honey Comb air holes on two sides brings you delicate flavor and intense throat hit. 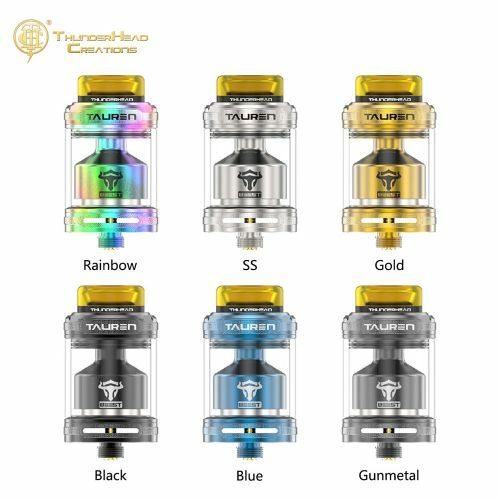 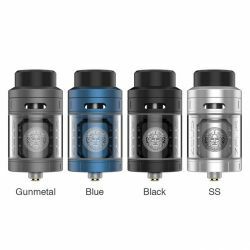 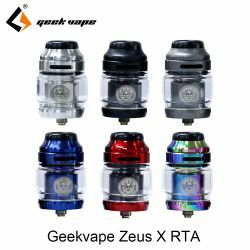 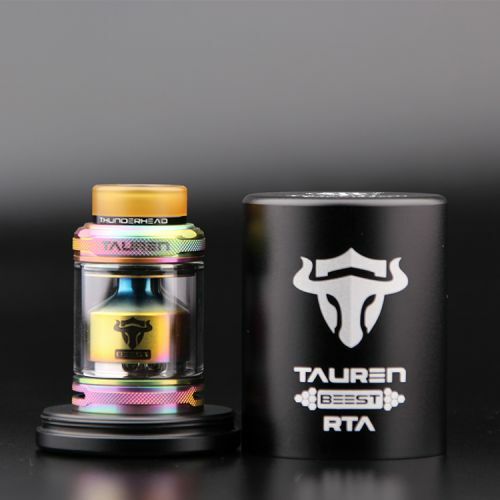 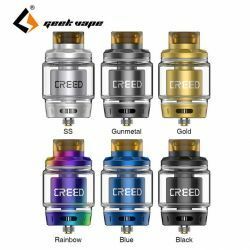 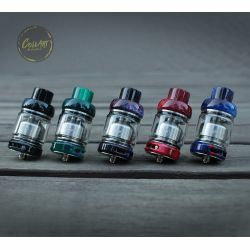 The Tauren RTA has 2ml capacity and also supports to extend to 4.5ml with an extra PC bubble tube. 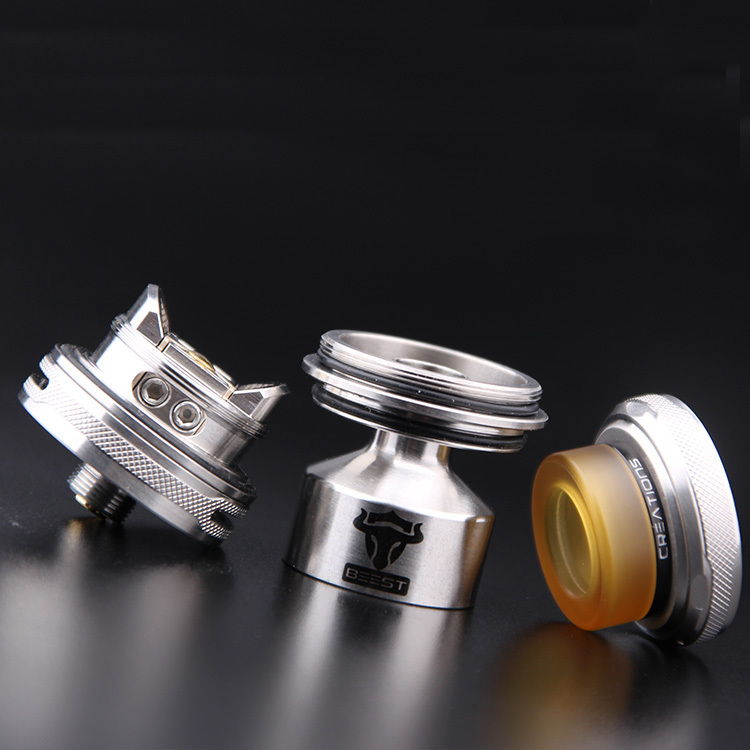 And it also features the unique knurling design for easy screw-out. Plus the convenient top filling system and high quality 304SS construction, the THC Tauren RTA is definitely a good choice for you!